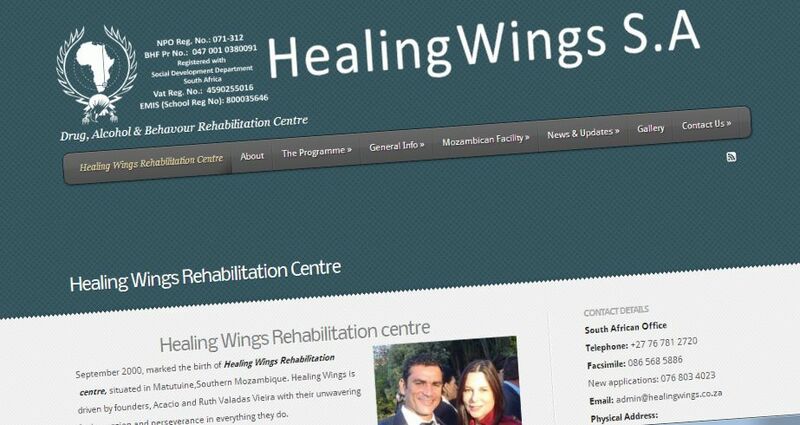 This website was developed for one of SA’s top rehabilitation centres. It boasts online application forms, quarterly newsletters, galleries and a full overview of the centre’s programmes and activities. The client wanted all relevant information to be available in order to facilitate more efficient client relations.